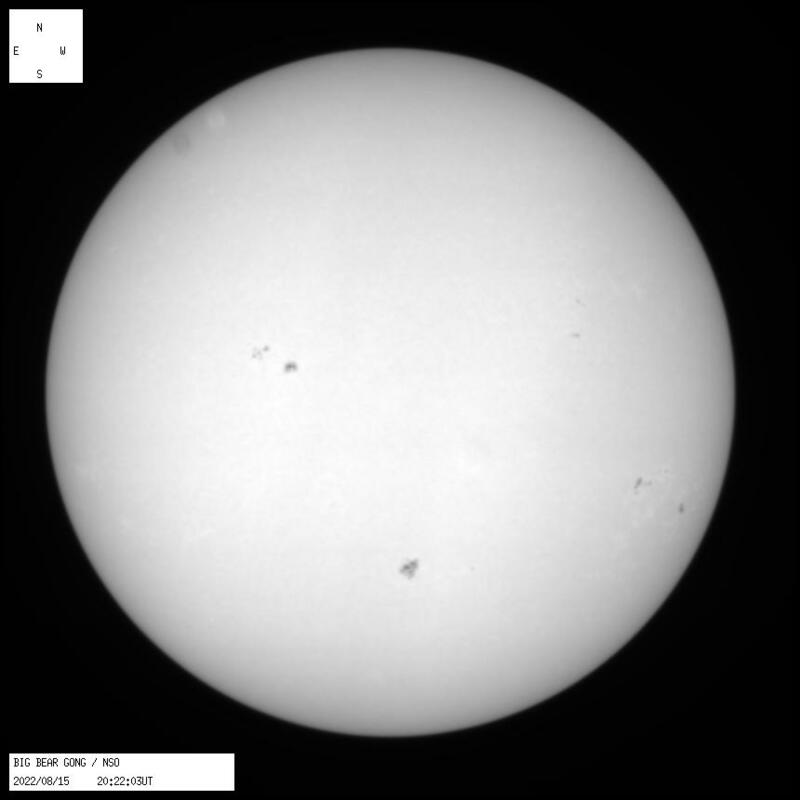 Hi,Does anybody in the solar section, who is observing in white light. Use a Baader Solar Continuum Filter?I want to know what advantage's there are to using one of these, over a Deep Orange filter, that I currently use. Thank you Tom,I am currently using a Antares Green filter for solar observation's with a Baader WL filter. This filter enhances, surface granulation and faculae.Would I notice any significant difference if I bought a Baader SCF?